This is a project close to 5 years in the making. It has nagged me and taunted me for all of those years. I’ll never forget the first time I saw this door. We were touring the house and I walked past it and did a double take. It didn’t even have my cute little Corn Husk Wreath on it and I still knew that there was something special about it! Where did this door lead? 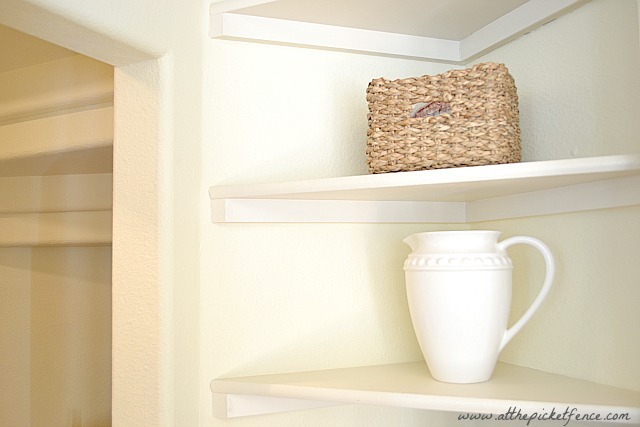 Upon opening it, I discovered a wonderful set of corner shelves and further in, a strange little closet that was obviously built under the stairs. 4.5 years later I’m ready to reveal it under it’s new name. “The Butler’s Pantry” I can call it that right? I was kind of jealous of the one my friend Karianne has. And since I seem to be the maid around here, I thought I could at least pretend that there is a Butler somewhere too, right?Here is how it looks now! 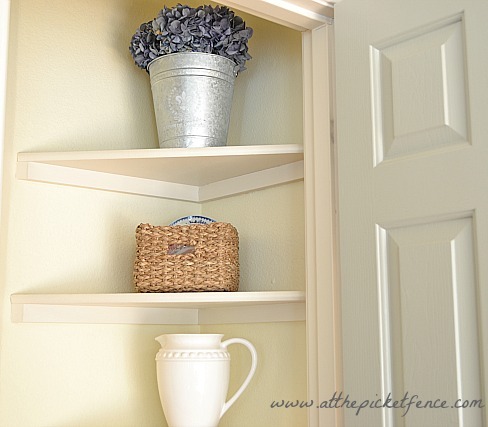 The walls were painted using the leftover paint from the Mudroom Makeover. In the photo below, can you see the little doorway there on the left? That leads to another “room” where it is obvious that you are underneath the staircase. You almost feel like you are going through the wardrobe in “The Lion, the Witch and the Wardrobe”. If that wardrobe had paper towels on a shelf inside of it. 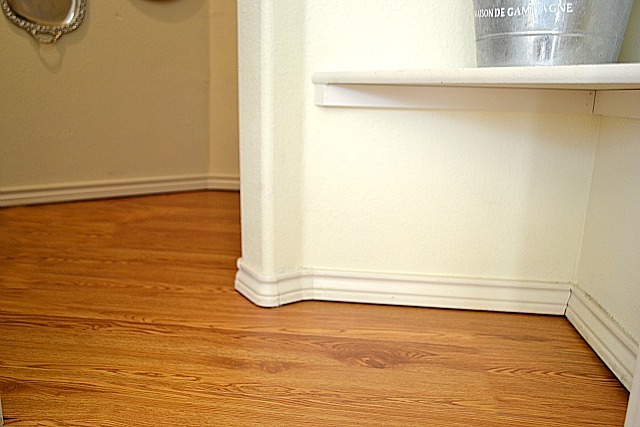 We ripped up the old carpet and put down peel and stick laminate wood which is really close to the color of my real wood floors in the kitchen. It totally opens up the space now! Looking straight ahead, you used to be greeted by a blank wall. But not anymore! Sigh…don’t you just love vintage silver trays? I think I love them even more when they are hung on a wall in a grouping! Once inside, it is easier to see how awkward this little space really is. My goal was to see how I could make the most of the strange angles of the walls and the obvious “tiered” effect of the ceiling. 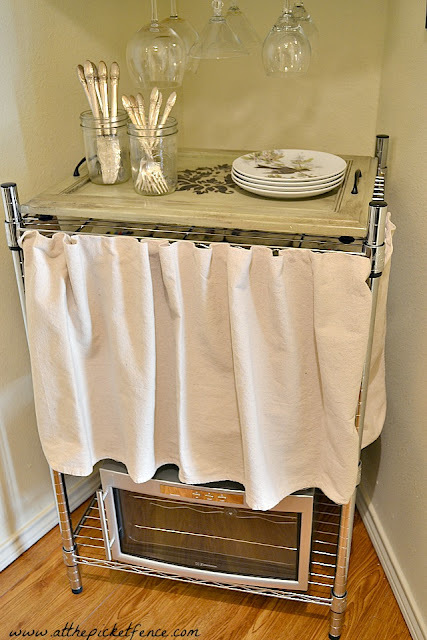 Adding metal shelving gave me the storage space I needed and I made a little “skirt” for the middle rack out of a drop cloth and attached it using velcro. I really wanted to do something fun with those “tiers” in the ceiling so I made a hanging wine rack using an old cabinet door. On the bottom shelf we placed our wine fridge. Awww yeah! Hmmmm….I see two bottles in there. Anyone wanna come over and help me celebrate this project being done? By putting a tray on the top shelf I was able to add some decorative interest and also help disguise what is on the middle shelf. Gotta keep it real here folks! And did you see my little chalkboard there? Would you believe it used to be this? This TV tray has been in our lives since we were first married and had no furniture and my parent’s took pity on us and gave us one from there set so that we had something on which to put our tiny TV. So, it literally was a TV tray. I can feel you rolling your eyes at my weak joke. But, yuck. Look how gnarly that thing looked. It was begging to be transformed! 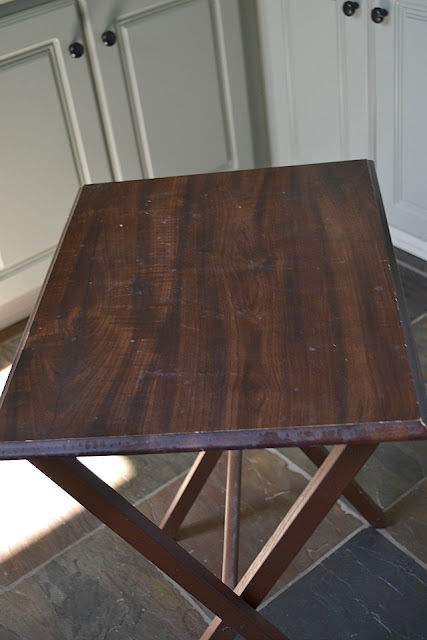 I took the legs off, gave it a couple of coats of chalkboard paint and then painted the edges white. 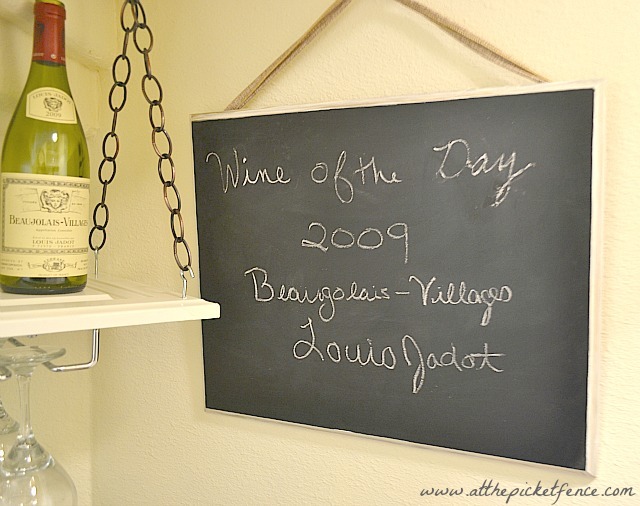 This is one of our most favorite wines so I’m guessing that it might be the “wine of the day” every day! Up above, we are rocking it old school style with a basic light bulb fixture and pull string. 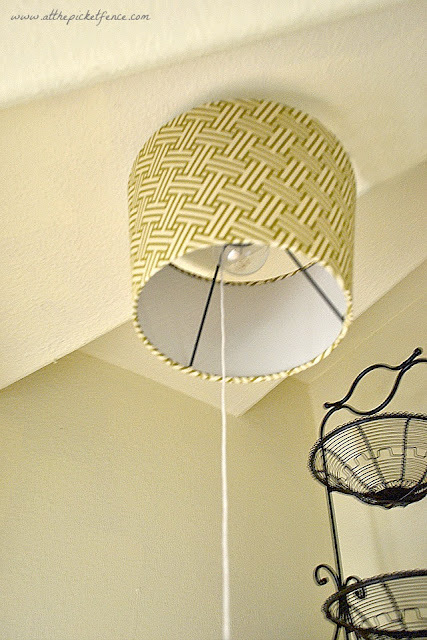 We didn’t want to pay to have an electrician change it out so I simply turned a cute little lampshade upside down to disguise the light bulb. And now I could insert all sorts of “yanking your chain” jokes…but I won’t! 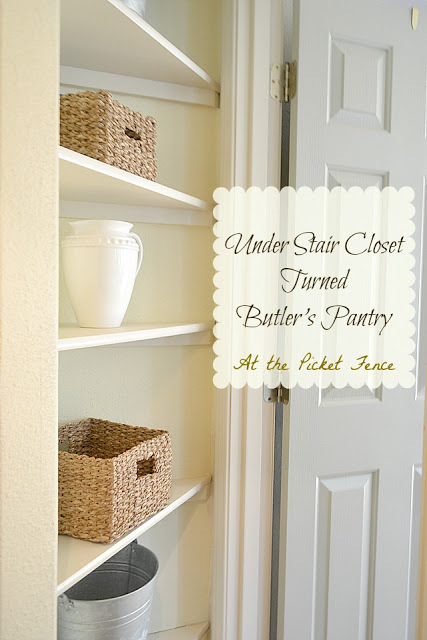 On the other side of the closet (oops…I mean Butler’s Pantry!) we have these wonderful built-in shelves. 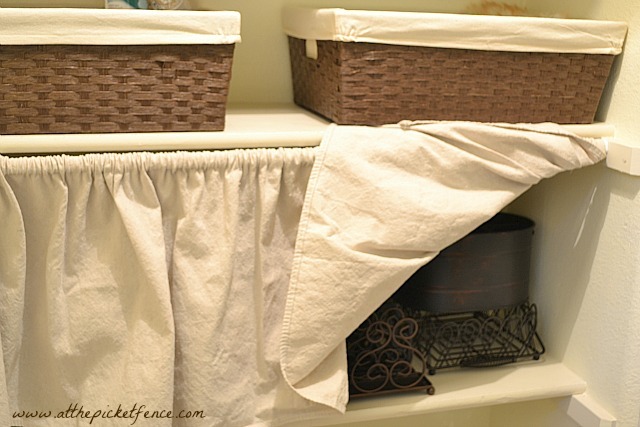 Baskets hold cleaning supplies and I created another little curtain on one shelf using more drop cloth and a tension rod. It disguises some of my items that aren’t quite “display worthy”. The Butler and I were very insulted! Thanks so much for joining us at the Fence today! 78 Comments on "Under Stair Closet Turned Butler’s Pantry"
What a great idea!!! Great use of space. Vanessa, that is just so cool. What a great space to have and you thought of every detail. Yes, I will come join you. Oh, yea, we live thousands of miles apart. Looks like I will be living a lot closer to your sister soon! It’s wonderful! 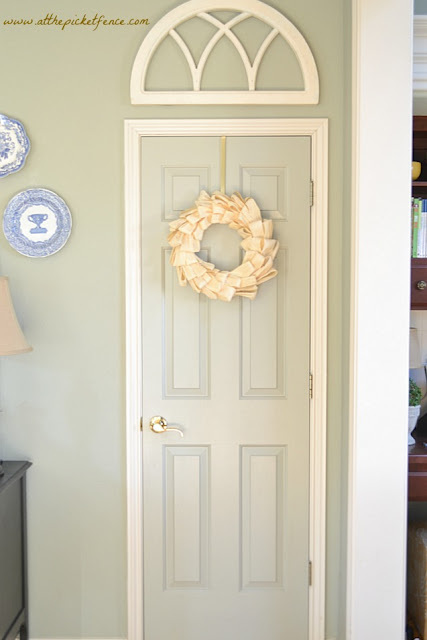 What a sweet, thoughtfully decorated space! I’m sure you’ll get lots of use out of it! Love what you did with it!! It looks great! what a great use of the space. Cheers! 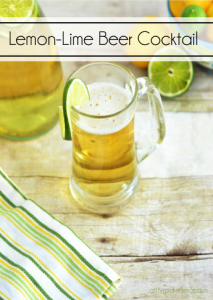 :clink clink: You have outdone yourself. It looks fantastic. What a great space you have made. I know you have got to have a big smile on your face 🙂 Enjoy!! What a great use of the space! I love that you took the time to make it beautiful. That’s a great space Vanessa! It’s always nice to have extra storage! Oh please pour me a glass of white! That is the cutest little surprise that I have seen in a while! 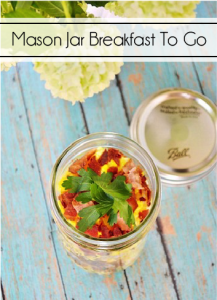 You did so many wonderful things in that pantry that you will HAVE to share! Fabulous! This may be the inspiration I needed to convince my husband that we need to explore the wasted space under our stairs. It looks fantastic, and I am sure you love all the storage. That is genius! What a great use of the space & it turned out so beautifully too. Adorable! 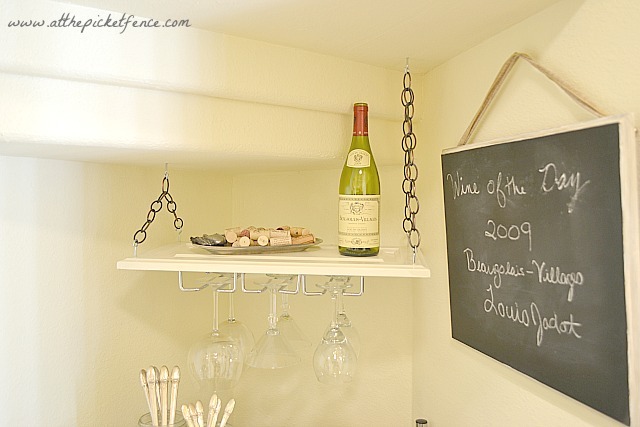 I love the hanging wine rack under the stairs. So cute!!! I love your picture of the hanging trays. Nice and creative way to use your space. 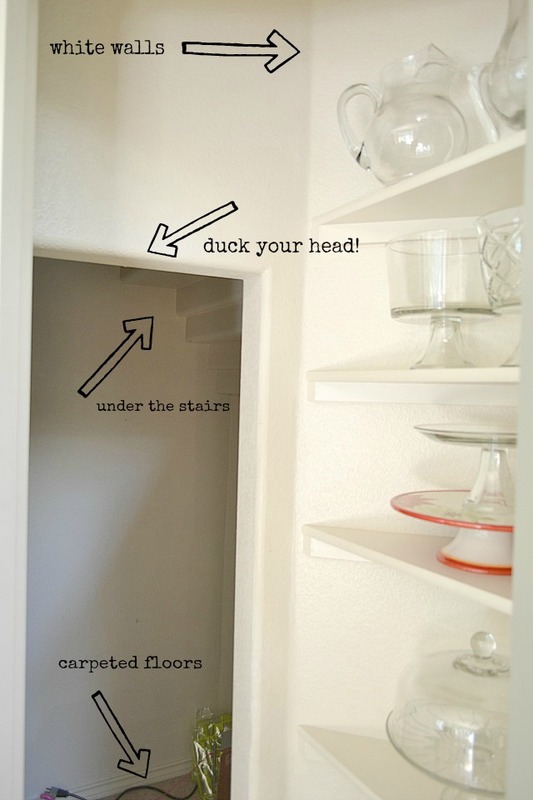 We have a closet under the steps and I think when we have grandchildren that might be a fun place for them to play! by the way, how did you hang the trays? I don’t see anything holding them up! Looks great. Very attractive and useful. 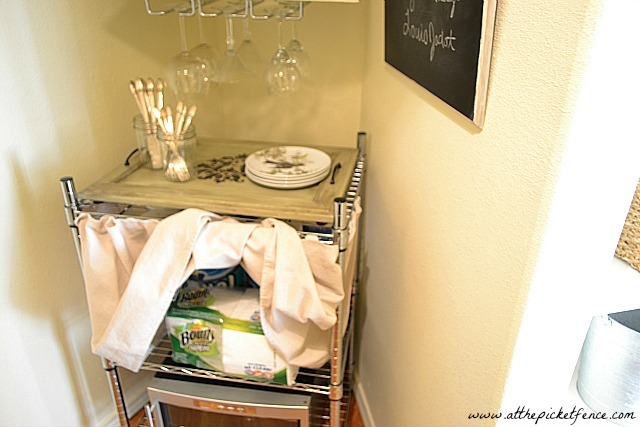 I am wondering- How did you hang the silver trays? Great idea! I had a butler’s pantry in my favorite house when we were stationed in San Antonio with the Army. One of my favorite features! Very cool! A great and pretty use of space. We all need a secret little room like that, and I’m sure the butler approves. Wonderful idea! 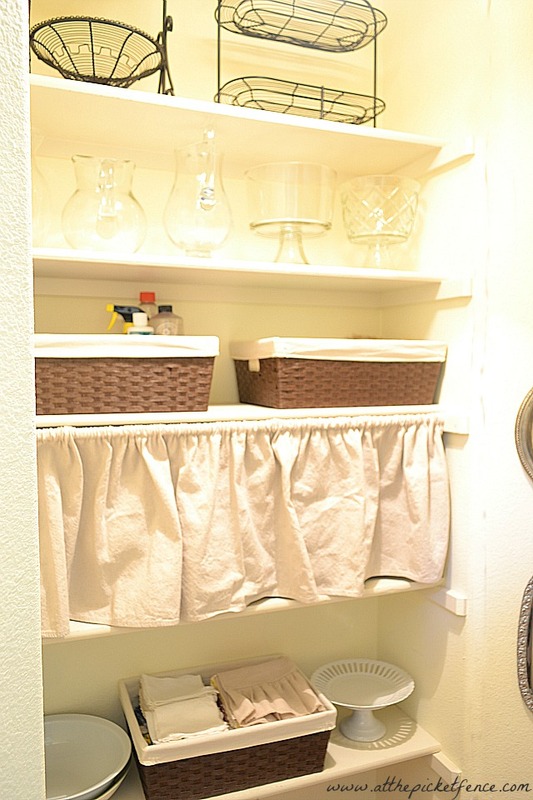 I love that you turned a secret little closet into a beautiful and functional butlers pantry. 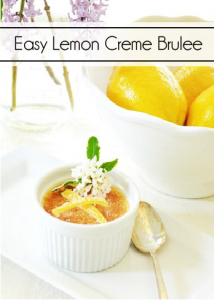 I’ve long admired Karianne’s pantry, too! Can my butler’s pantry and your butler’s pantry be best friends? 🙂 You did such a wonderful job! Seriously. 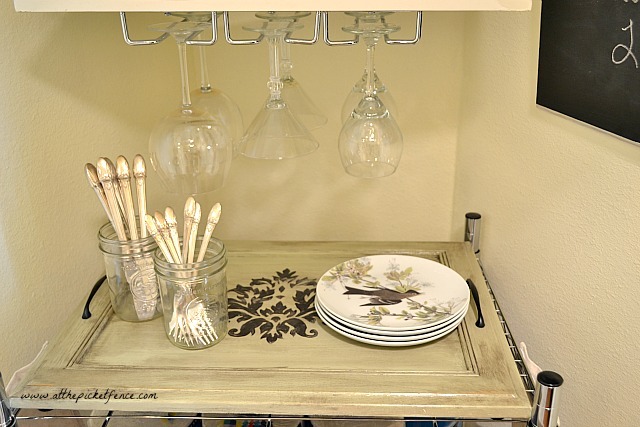 The vintage trays….the light….the wall color…..you are amazing! That is too doggone clever, Vanessa! Most people would have just shoved a bunch of storage boxes into that space, but not Little Ms. Clever Vanessa! Smart thinking! I love your decorating style and your husband is hilarious! Very nice job Vanessa – you do such a beautiful job on your house – I had one of those “rooms” once – and yes, it was where I stored all my seasonal decorations. Who knew you could turn it into such a cute little “room”. very beautiful and useful space! 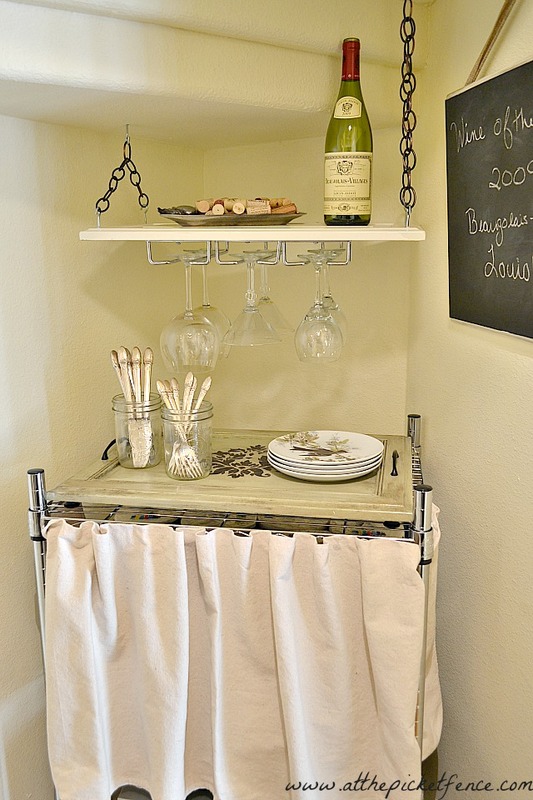 Love the details: the silver trays, the dropcloth skirts…very nice!!! I guess you could also call it your wine cellar! Let’s squeeze in there and have a wine tasting! What a fabulous project and a great way to use an unusual shaped space. Love it. Vanessa, it is so pretty! I love the creative way you have used this space! It looks amazing! wow! ah-may-zing! 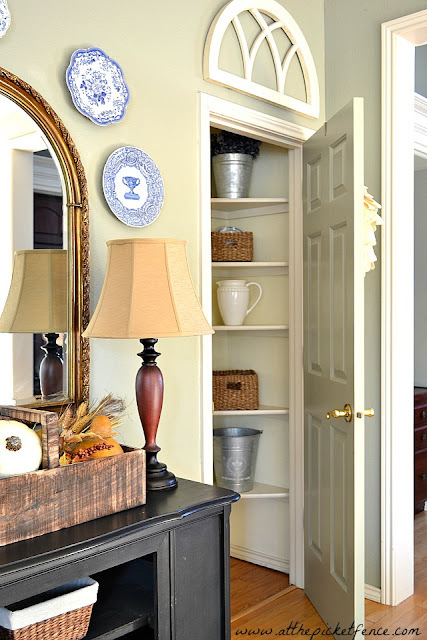 its just amazing – this has got me thinking about mine – altho its just the normal deep long slanted ceiling closet under that stairs but you’ve given me some great ideas! So perfect, definitely a great transformation…I think I’d have to leave the door open and stare in there all day! Perfectly amazing and wonderful! I love everything and find it something to aspire to! 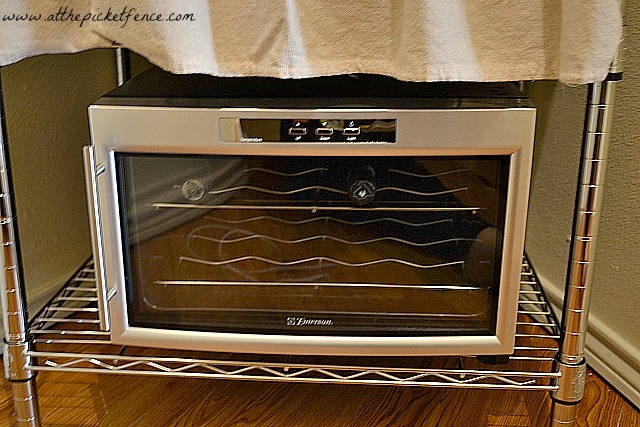 Question, how did you get the power in there for the light and wine cooler?? This is amazing! I’m ashamed to say my closet under the stairs is a catch all! It had popped in my mind before to try something like this but it was too overwhelming! Now I’m re-thinking it! Thanks so much for sharing! What a clever use of space! It’s like having a secret space that surprises all who enter!! What a wonderful transformation! I would definitely go in there all the time! Perfection! A great redo! You are one clever and crafty girl! You have created such a beautiful and utilitarian space…just love what you have done from the wall of silver trays to that shade on the “yanky chain” light!…Magnificent job!!! The silver trays look smashing on the wall! A girl has to have her silver! 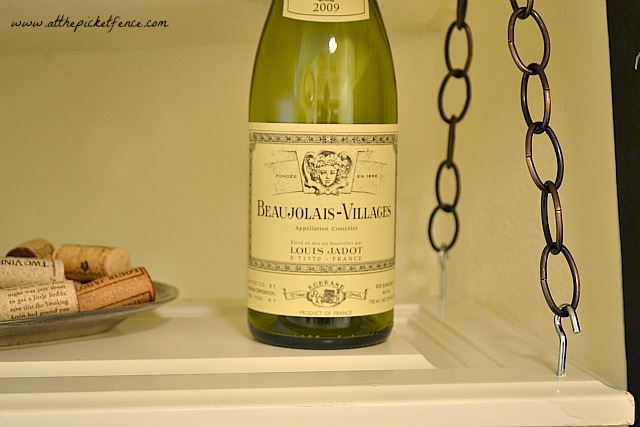 Now wish my walk-in pantry had an outlet for a wine chiller! What a fab use of space! 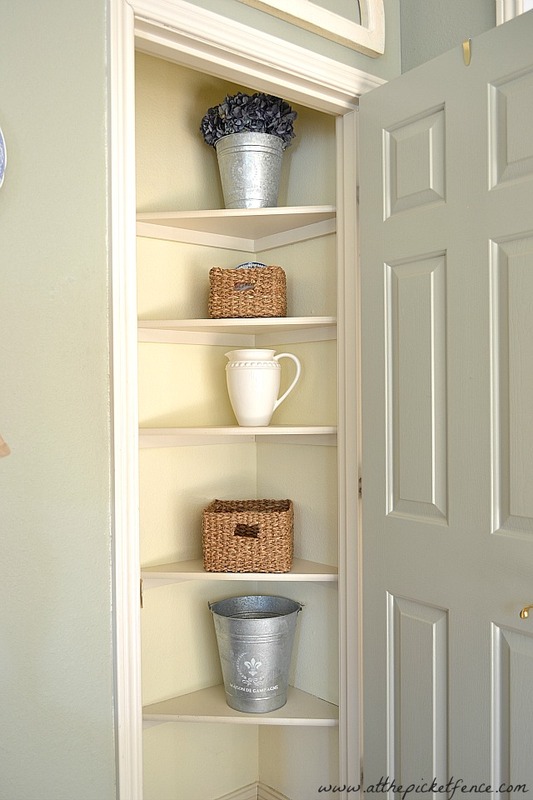 I just love how you transformed an odd little area into something beautiful and useful. 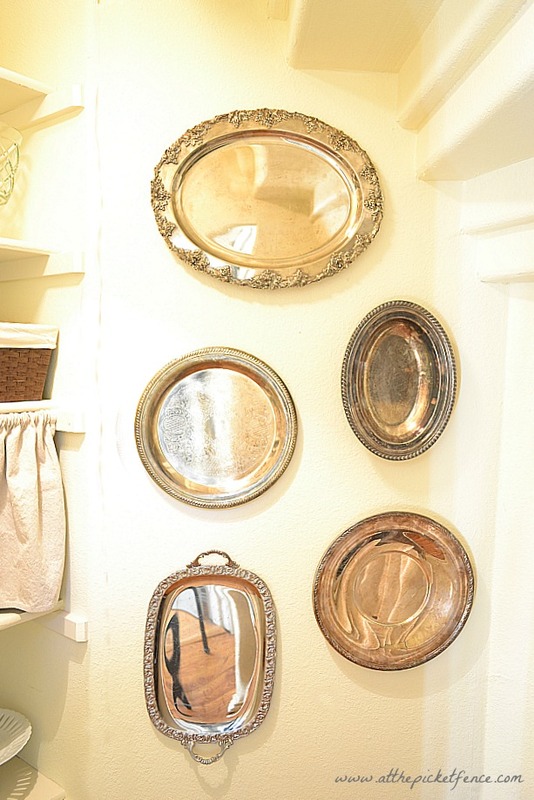 What did you use to hang the silver trays on the wall if I can ask?